A former Supreme Court justice publishes an op-ed about repealing the Second Amendment. Attempts for gun confiscation have existed throughout American history. 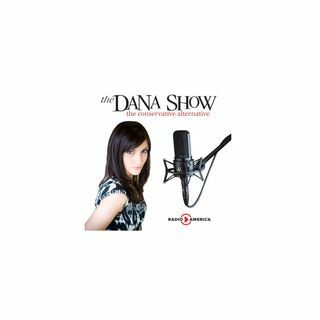 Dana debunks the rumor about the CDC and gun violence. Critics slam the Eagles of Death Metal singer for his comments on gun control. Senate Democrats are introducing bullet-control. The 2020 US Census is adding another question for immigrants.